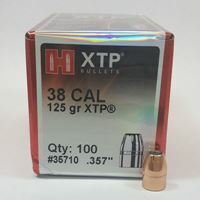 100 pk 223 Caliber 045 SP Hornady Bullets. Free Shipping. 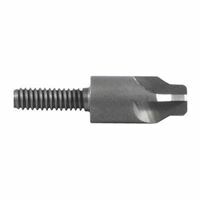 100 pk 223 Caliber 062 FMJ Hornady Bullets. Free Shipping. 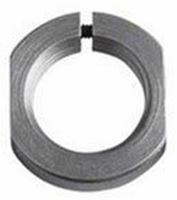 100 pk 223 Caliber 075 HP Hornady Bullets. Free Shipping. 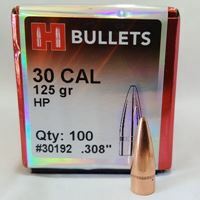 100 pk 30 Caliber 090 HP Hornady Bullets. Free Shipping. 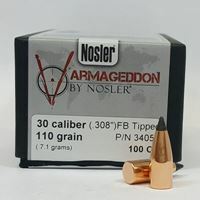 100 pk 30 Caliber 110 grain Black PT Nosler Bullets. Free Shipping. 100 pk 30 Caliber 110 FMJ Hornady Bullets. Free Shipping. 100 pk 30 Caliber 110 PT Hornady Bullets. Free Shipping. 100 pk 30 Caliber 125 HP Hornady Bullets. Free Shipping. 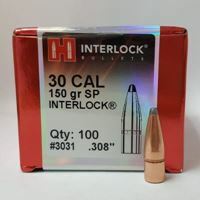 100 pk 30 Caliber 150 RN Hornady Bullets. Free Shipping. 100 pk 30 Caliber 170 FP Hornady Bullets. Free Shipping. 100 pk 30 Caliber 180 PT Hornady Bullets. Free Shipping. 100 pk 30 Caliber 180 SP Hornady Bullets. Free Shipping. 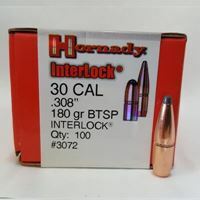 100 pk 30 Caliber 208 BTHP Match Hornady Bullets. Free Shipping. 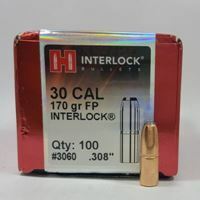 100 pk 30 Caliber 220 InterLock Hornady Bullets. Free Shipping. 100 pk 40 S&W, 10mm 155 HP Hornady Bullets. Free Shipping. 100 pk 40 S&W, 10mm 180 HP Hornady Bullets. Free Shipping. 100 pk 44 Caliber 180 HP Hornady Bullets. Free Shipping. 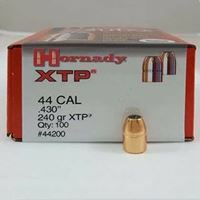 100 pk 44 Caliber 200 HP Hornady Bullets. Free Shipping. 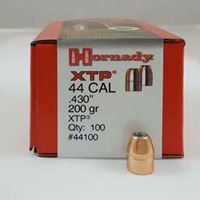 100 pk 44 Caliber 240 HP Hornady Bullets. Free Shipping. 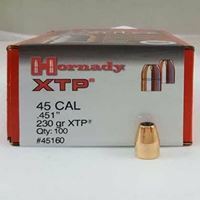 50 pk 44 Caliber 265 PT Hornady Bullets. Free Shipping. 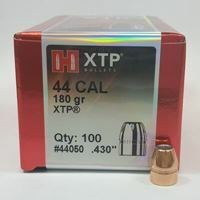 100 pk 45 Caliber 250 HP Hornady Bullets. Free Shipping. 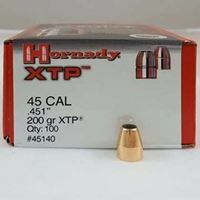 50 pk 45 Caliber 300 HP Hornady Bullets. Free Shipping. 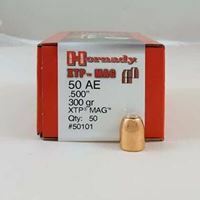 50 pk 45-70 Government 300 HP Hornady Bullets. Free Shipping. 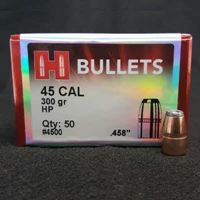 50 pk 50 Caliber 300 HP Hornady Bullets. Free Shipping. 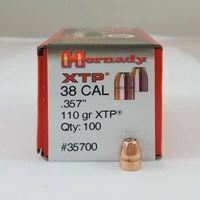 50 pk 50 Caliber 350 HP Hornady Bullets. Free Shipping. 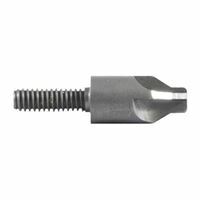 1 pk 6.5mm 130 grain ELD-M Hornady Bullets. Free Shipping. 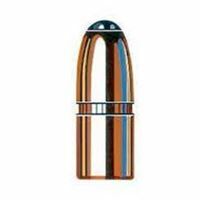 1 pk 6.5mm 140 grain ELD-M Hornady Bullets. Free Shipping. 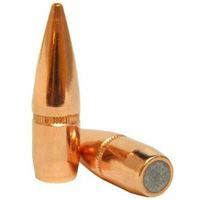 1 pk 6.5mm 147 grain ELD-M Hornady Bullets. Free Shipping. 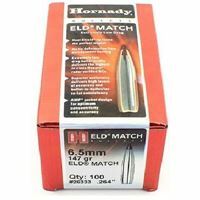 100 pk 7mm Bullets (.284) 162 grain ELD-M Hornady 100pk. Free Shipping.  100 pk 7mm Bullets (.284) 162 grain ELD-X Hornady 100pk. Free Shipping. 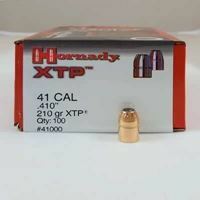 100 pk 7mm Bullets (.284) 175 grain ELD-X Hornady 100pk. Free Shipping. 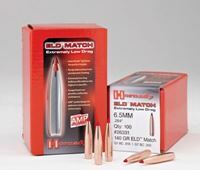 100 pk 7mm Bullets (.284) 180 grain ELD-M Hornady 100pk. Free Shipping. 100 pk 9mm 115 HP Hornady Bullets. Free Shipping. 100 pk 9mm 124 HP Hornady Bullets. Free Shipping. 100 pk 9mm 147 HP Hornady Bullets. Free Shipping. 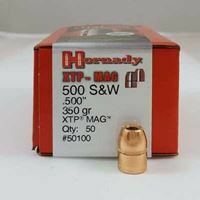 100 pk 9mm/380 ACP 090 HP Hornady Bullets. Free Shipping.